An injury has forced T.J. Grant (21-5) out of the UFC lightweight title bout with Benson Henderson (19-2) scheduled for August 31. Former WEC lightweight titleholder Anthony Pettis will step in against Henderson on the upcoming pay-per-view fight card. The news was first reported by MMAJunkie.com and later confirmed by UFC president Dana White via Twitter. 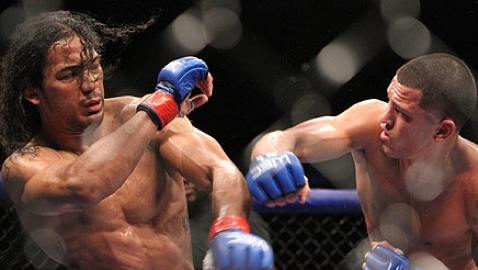 Grant had earned his title shot with a technical knockout win over Gray Maynard at UFC 160 on May 25. He is currently riding a five-fight winning streak. The nature of his injury is unknown. Pettis (16-2) was scheduled to fight for the featherweight title on August 3, but was forced out of the bout with champion Jose Aldo due to a knee injury. 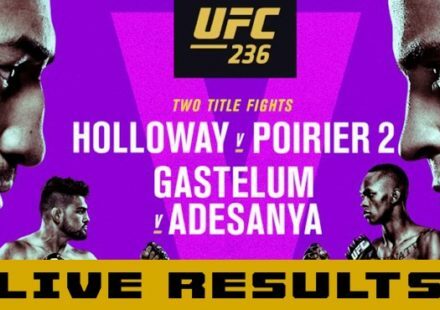 He had previously lobbied for the UFC 164 bout with Henderson because it takes place at the HMO Harris Bradley Center in Milwaukee, Pettis’ hometown. White initially shot down the possibility, citing Pettis wouldn’t be ready in time. Pettis and Henderson have history. The fight will be a rematch. The two first met in the now defunct WEC on Dec. 16, 2010. 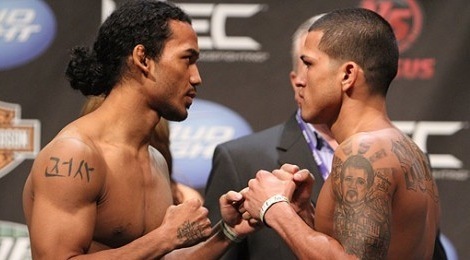 Pettis edged out Henderson by decision to capture the WEC lightweight title. Pettis took to Twitter in reaction to the news. U can’t stop destiny !!! Me and Henderson for the belt in my home town!!! !